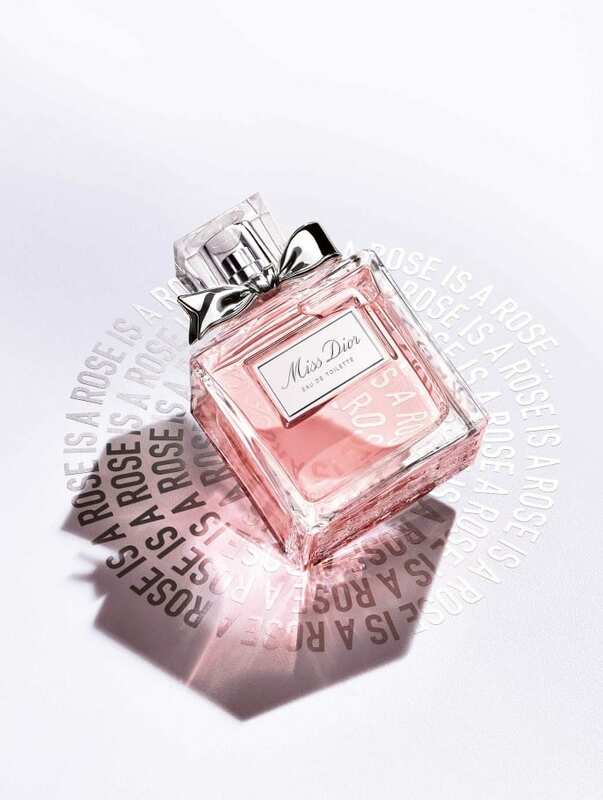 The new Miss Dior Eau de Toilette is an infinite swirl of love and freshness, embodied by the actress and muse Natalie Portman. “A rose is a rose is a rose is a rose…”*: this delicate, exhilarating line by the American author, poet and playwright Gertrude Stein comes to life anew, spoken by the sublime Natalie Portman. The actress and Miss Dior muse whirls in a radiant waltz, dressed in a fully-embroidered haute couture gown. Her dance partner: the luminous Miss Dior Eau de Toilette – its fragrance as delicate and spellbinding as the rose, as radiant as cloudless skies and as light as a petal. An enchanting refrain that has become an irresistible perfume, like an olfactory love poem, evoking a whirlwind as defined by Edgar Allan Poe: “The only passage between Time and Eternity”. *Miss Stein – as Hemingway called her – penned this iconic phrase in her poem Sacred Emily, part of her collected writings Geography and Plays, published in 1992. With the swirl of a tulle skirt, as light and fresh as the kiss of morning dew, Natalie Portman brings Miss Dior Eau de Toilette to life. A couture composition, tailored like a unique floral whorl that renews the spirit of Christian Dior’s legendary fragrance, like a manifesto of love for women with a passion for elegance. Under François Demachy’s lead, the House’s iconic women’s fragrance is reinvented with new facets that embrace the senses. 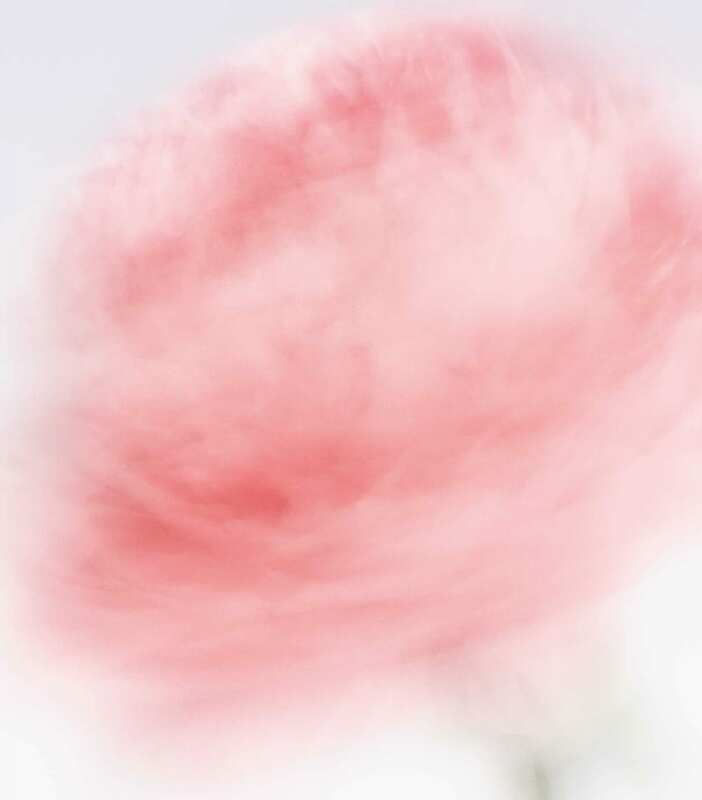 “At the heart of Miss Dior Eau de Toilette is all the curvaceous, luminous beauty of the Centifolia rose, which is at once dazzling and light. I wanted to freshen it with a unique quality thanks to an unprecedented lily-of-the-valley accord,” says François Demachy, Dior’s exclusive Perfumer-Creator. 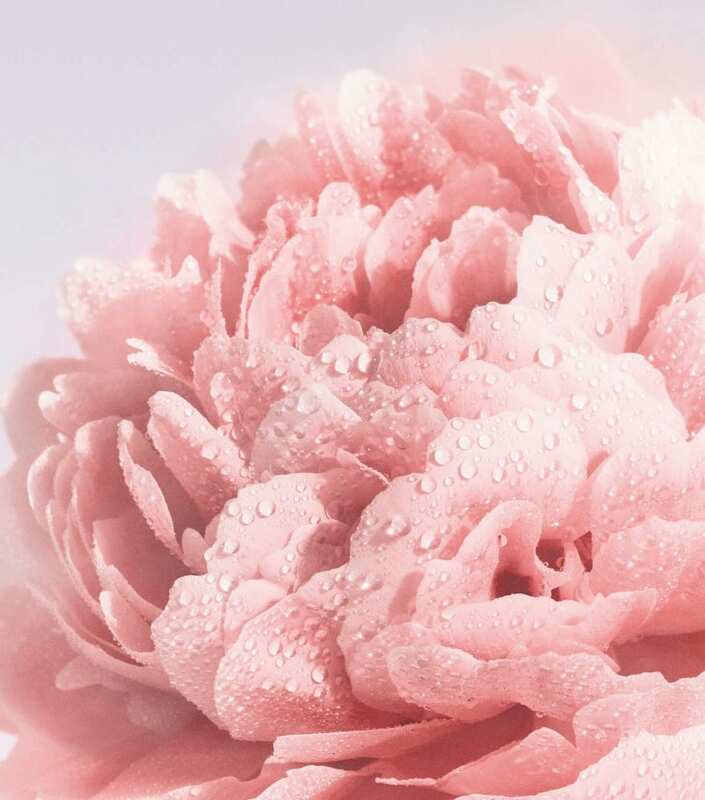 Spicy and generous, Miss Dior’s essential Grasse rose waltzes with a luminous jasmine under a fresh veil of lily-of-the-valley, the founding couturier-perfumer’s favorite flower and good luck charm. This precious bouquet is dressed in the light, radiant notes of blood orange and juicy mandarin, tied together with delicate patchouli. This fragrance trail also comes in a roller-pearl format, gliding on with a free, instantaneous and ultra-sensorial gesture. Its travel-friendly jewel-like bottle is like an invitation to place Miss Dior’s unique floral signature on the wrist or the hollow of the neck for an even more personal and intense experience. 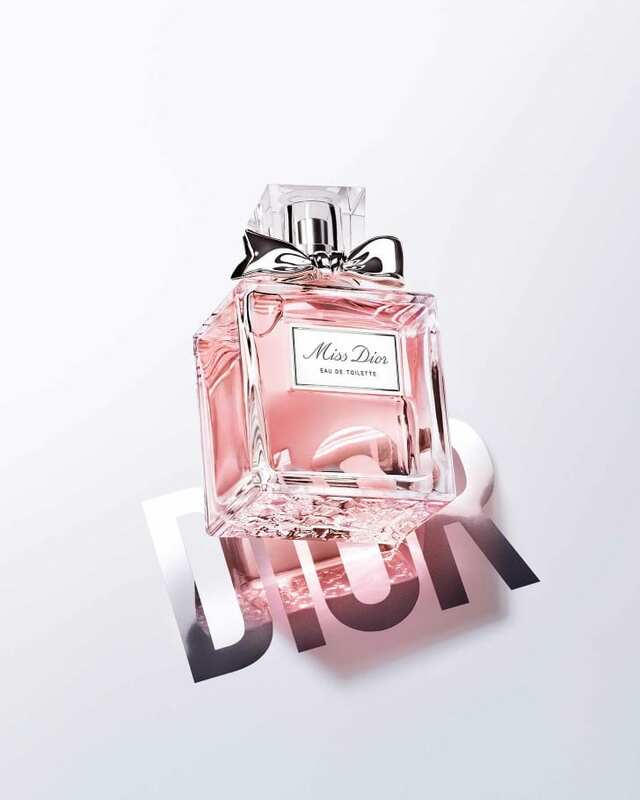 The new Miss Dior EDT is available now in duty-free stores around the world.